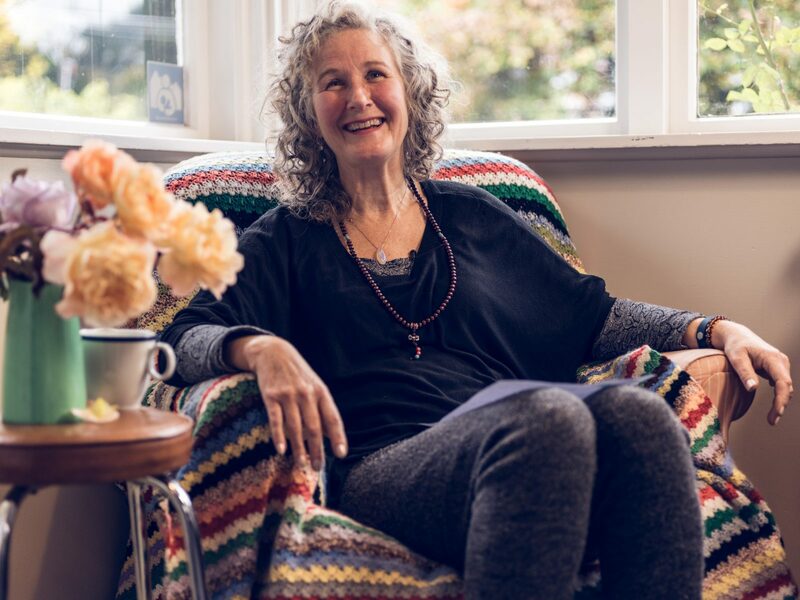 Nestled in the heart of Queenstown, Happiness House offers a safe, warm, non-judgemental, home-like environment for the local Wakatipu community. “Anyone is welcome to come in, socialise, make a cup of tea and feel comfortable, and we have no expectations from them,” says coordinator Niki Mason. Niki says the community support centre’s aim is to be an open door for anyone in need. “People are extraordinary and I am forever humbled by their stories and how they overcome hardships,” Niki says. “We also provide practical support for people in the community, from client support and advocacy to craft, activities and mothers and babies groups,” Niki says. A former librarian, Niki has been with the centre for almost four years and is now studying the New Zealand Apprenticeship in Social Services with the support of her workplace and Industry Training Organisation, Careerforce. “I wanted to work more with the community, then an opportunity arose with Happiness House and it’s the best decision I’ve made,” Niki says. She says the skill to being successful in this role is to be non-judgemental and act as an open door to anybody who is having trouble or wanting to give something back to the community. “People are extraordinary and I am forever humbled by their stories and how they overcome hardships,” she says. While Niki is still in the early stages of the Apprenticeship, the modules she has finished so far are validating the work she does every day. The New Zealand Apprenticeship in Social Services enables apprentices to develop essential skills needed to work alongside people, family and whānau to support autonomy by using tools and strategies to reduce vulnerability and build resilience. Niki says the Careerforce reading material and assignments are beneficial to her community support role and by studying the Apprenticeship, she hopes to increase her knowledge and ability to manage a wider range of situations. “The Apprenticeship’s content is what I practice daily but it’s great to have it in written form to validate the work I am doing and show me I am on the right path,” she says.